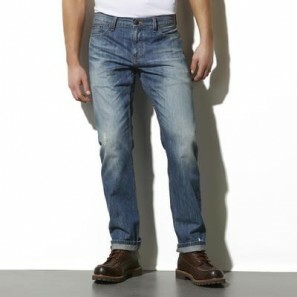 Men’s Adam Levine Jeans on Clearance From $12.99! 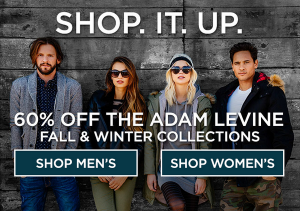 EXTRA 30% Off Adam Levine and Nicki Minaj Clearance Clothes! 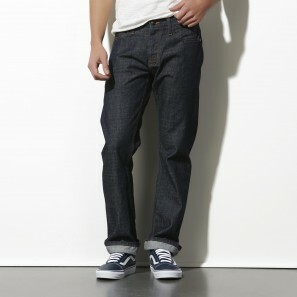 Adam Levine Collection for Men and Women 60% Off! FREE Adam Levine and Nicki Minaj Tees From Kmart Today ONLY!